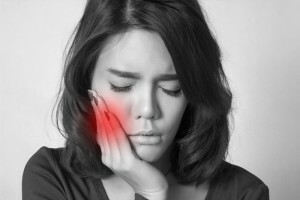 Dental emergencies seem to always happen at the worst possible time. At Boston House we are highly experienced in dealing with all types of dental emergencies. When emergencies do occur, we know how important it is to be seen quickly. For that reason, we accommodate all emergencies as soon as possible and usually on the same day. In case of a dental emergency, contact us as soon as possible.